RAD, the industry pioneer of virtualization at the customer edge, today expanded its Service Assured Access (SAA) solutions with the launch of a unique carrier-grade virtual CPE (vCPE) platform with Distributed-NFV (D-NFV) capability. RAD’s ETX-2i is a powerful IP and Carrier Ethernet NID/NTU with a field pluggable x86 NFV module for hosting virtual network functions (VNFs). Serving as a virtualization engine at the customer edge, it is specially designed for L2 and L3 business, mobile backhaul and wholesale services. The ETX-2i can be managed by RAD’s D-NFV Orchestrator or any third-party orchestrator using open standards, and supports various options for vCPE architecture and VNF placement to meet agility, performance, security and cost needs. What makes ETX-2i unique is that it supports dynamic forwarding to enable chaining flexibility for embedded and virtualized functions. 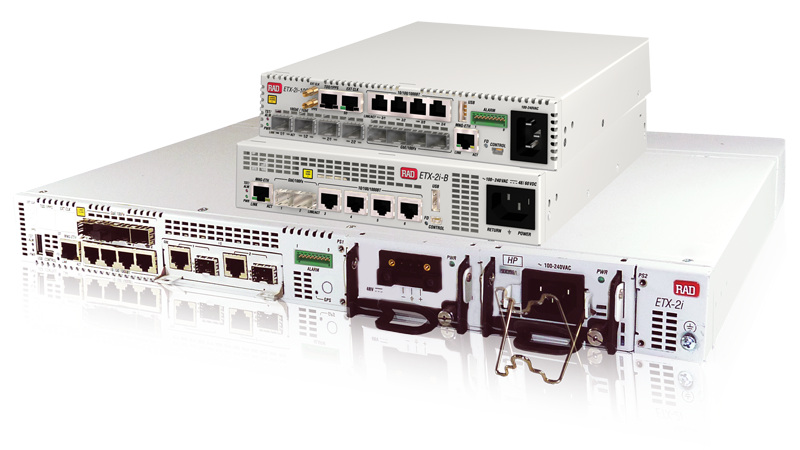 Moreover, it features a high-scale built-in router and modular network interfaces for any access infrastructure – fiber, PDH, SDH/SONET, SHDSL, or VDSL. RAD’s innovative and pragmatic approach to vE-CPE deployment." RAD will be exhibiting the ETX-2i at the NFV & SDN Summit 2015, which is now being held in Paris. At the show, it will also be conducting a demo of its D-NFV Orchestrator, which converges the control of physical and virtualized network elements and has open interfaces to end-to-end network orchestrators.